This is my first post from an iPad. I feel unstoppable. just wanted to say that. 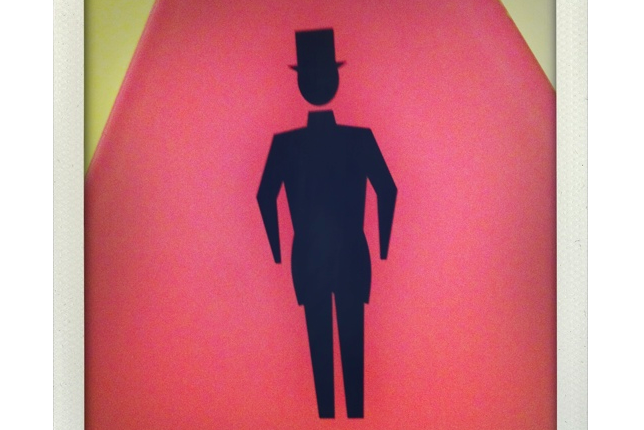 Here's the extremely dapper door sign from the lobby restroom at the hotel we stayed at in LA last week...looks strangely similar to the fellow I sketched at Brick Cafe a month or so ago, wouldn't you say? Tons of new dates added, check out the "Shows" tab for all the info!